Anthropologists often say that something becomes art only when placed in a museum; that is: that the nature of an object depends on its location. The Object has been the center of Hermès’s visual approach during 2017 and our main focus when creating the presentation of the firm’s autumn/winter collection. 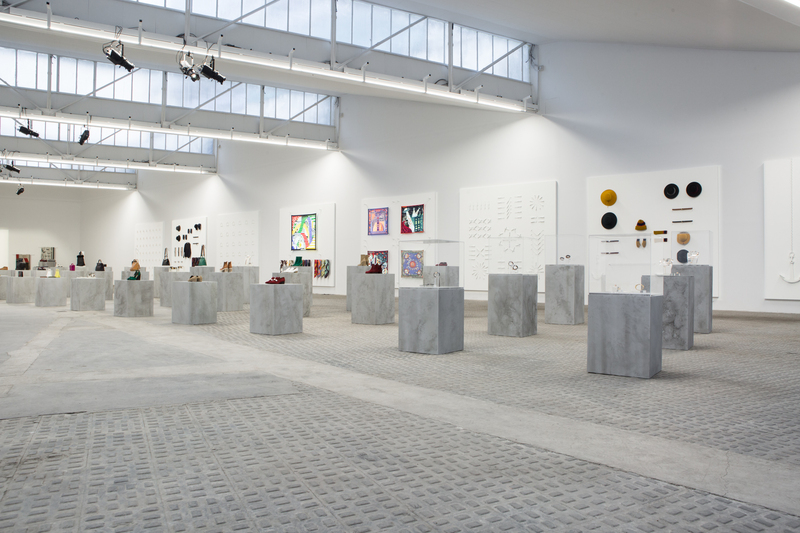 In a space reminiscent of contemporary galleries, we elevated each accessory to a new category: pieces taken away from their usual context and integrated into a set-up designed to alter the observer's perception. The spot was conceived with a simple purpose in mind: exposing Hermès’s work. To do so, we installed rows of pedestals inside a luminous room; on each one of them, a luxury item. 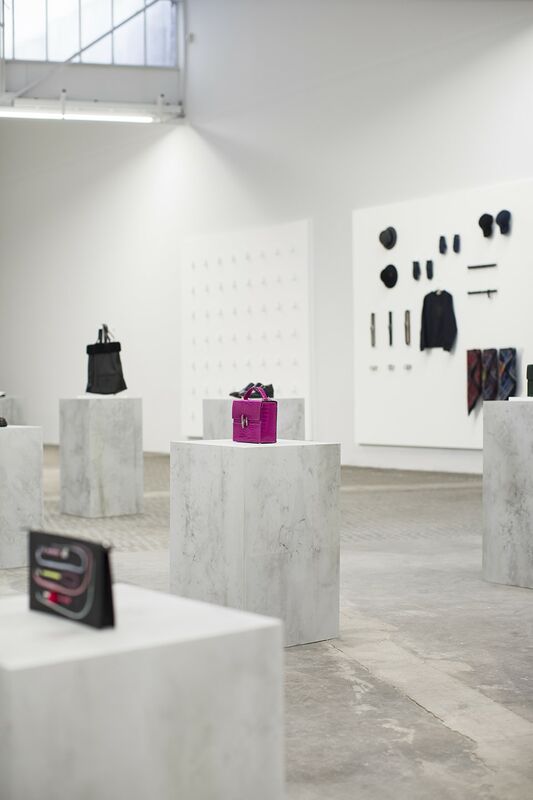 The sobriety of the concrete blocks accentuated the sumptuousness of the handbags and shoes. In the background, elements associated with the brand, situated in strict order and fused against the white wall. A striking aesthetic, as blatantly commercial as poetic: repetition and uniqueness, invisibility and presence; the object – sometimes product, sometimes work of art – conceptual backbone.